The Redmi Note 7 represents outstanding value and performance. If you are seeking an affordable workhorse phone that offers a large display, a good camera and excellent battery life, this should be at the top of your wishlist. 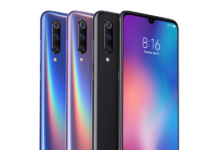 The Redmi Note 7 is the latest successor to a lineage that has seen a succession of solid workhorse phones all of which offer exceptional bang for the buck with very respectable performance though this latest addition to the line-up aims to take things up a notch as it comes with a huge 48-MP camera and a midrange Snapdragon 660 processor, all at downright agreeable prices. 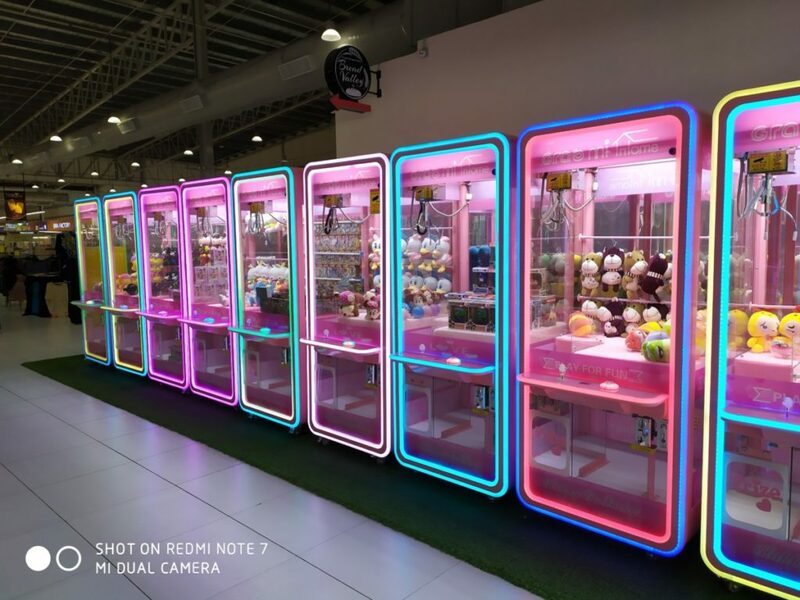 In Malaysia, the Redmi Note 7 comes in three configurations that are otherwise similar to each other bar different amounts of storage and RAM. Our test unit, which retails for RM799 and had 4GB RAM and 64GB storage was a middle ground between the entry level configuration which had 3GB RAM/32GB storage for RM679 and the deluxe high-end version which maxes things out with 4GB RAM and 128GB of storage for RM949. In terms of packaging, the Redmi Note 7 comes in a sturdy cardboard box with the essentials to get you started. On top of the phone, the case, includes a 5V/2A USB charger, a USB Type C charging cable to charge the phone and a soft TPU protective casing. 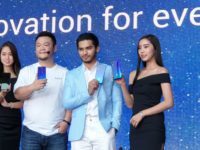 The provision of a pair of headphones would have been nice but you might as well acquire your own from Xiaomi’s own extensive range of affordable offerings instead. 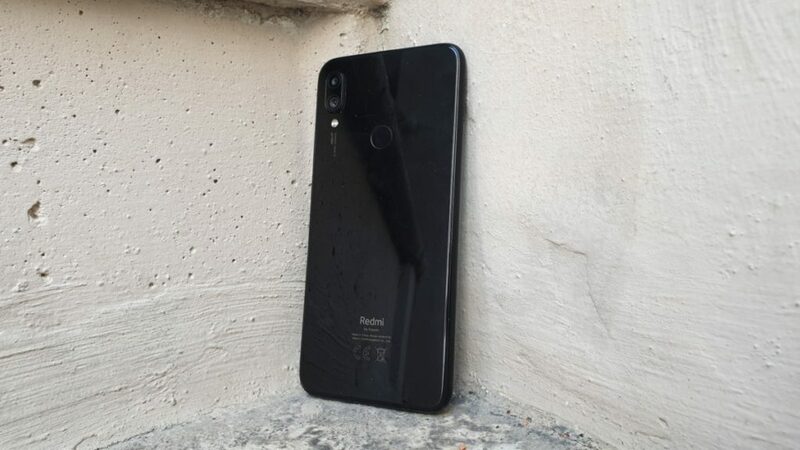 Our test unit of the Redmi Note 7 comes in a shiny almost piano black finish that won’t look out of place on a unit with thrice its price tag. Unfortunately, this also means that it’s a fingerprint magnet. In keeping with many of its contemporaries, the Redmi Note 7 sports rounded edges all around with 2.D glass on the front and rear to lend it better tactility. 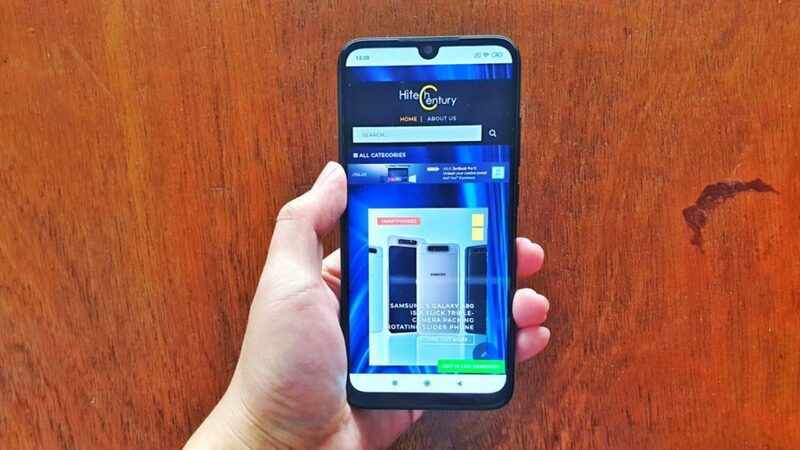 When held, the phone had a wonderfully even heft and a rather premium feel belying the fact that it costs under RM1,000. The left side is otherwise bare save for a hybrid SIM card slot while the top retains an IR blaster and a 3.5mm audio jack. 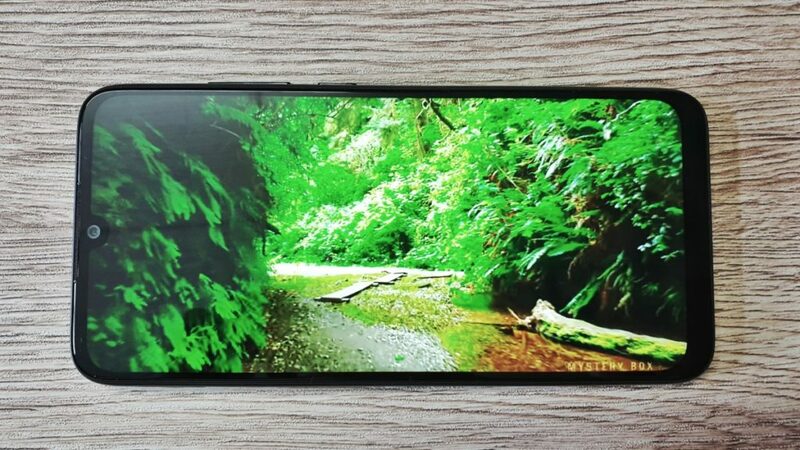 The right side comes with a volume rocker and a power button while the base of the phone has a set of grilles for the mono speaker as well as a USB type-C port to charge the phone. The interesting conundrum here is that the Redmi Note 7 supports Quick Charge 4.0 but the provided charger falls a bit short of that so you’ll need to hunt for a third party one that to take full advantage of its faster charging speeds. Up front, the Redmi Note 7 has a 6.3-inch Full HD+ plus IPS LCD display with 3,840 x 2,160 pixels resolution protected by Gorilla Glass 5 and inset with a tiny U-shaped notch for the 13-MP selfie camera. 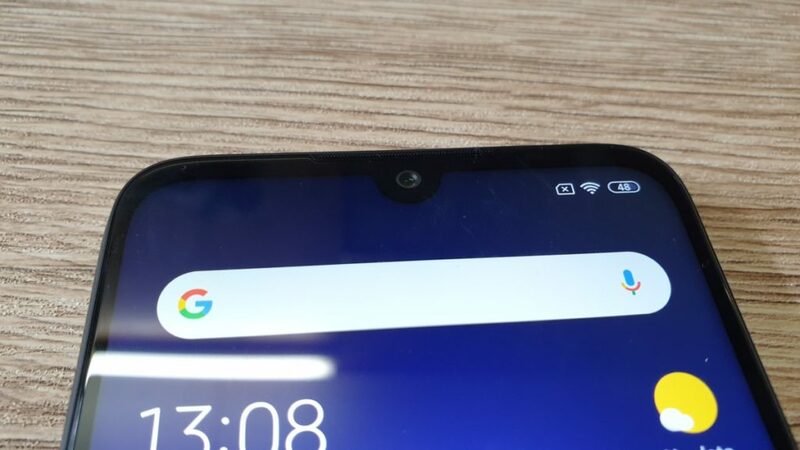 Bar the tiny notch up top and a slightly larger than usual chin, the front of the phone is almost entirely made up of the touchscreen which also grants it a generous 19.5:9 aspect ratio which is ideal for watching movies and the like. 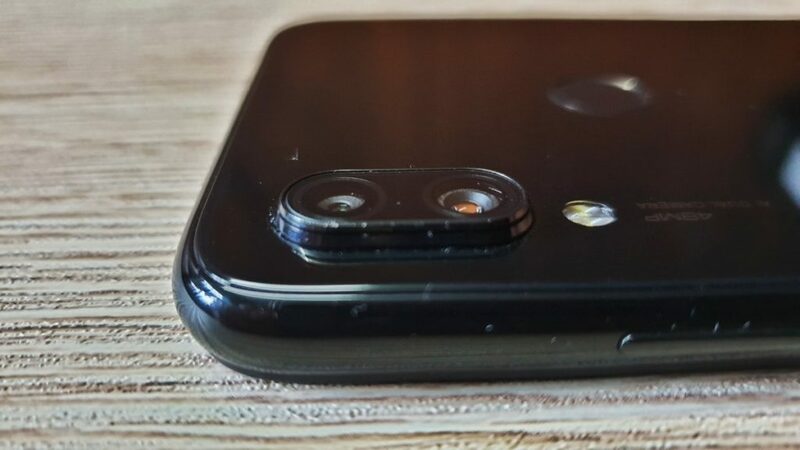 The backplate is primarily a mirrored reflective panel done up in black with a rounded fingerprint sensor and a vertically emplaced dual rear camera array that, oddly enough in this day and age, sports a slight camera bump which means it is somewhat prone to getting scratched if you plonk it on a desk. Fortunately, this is a minor quibble at best as the bundled casing handily resolves this conundrum in a very effective fashion. 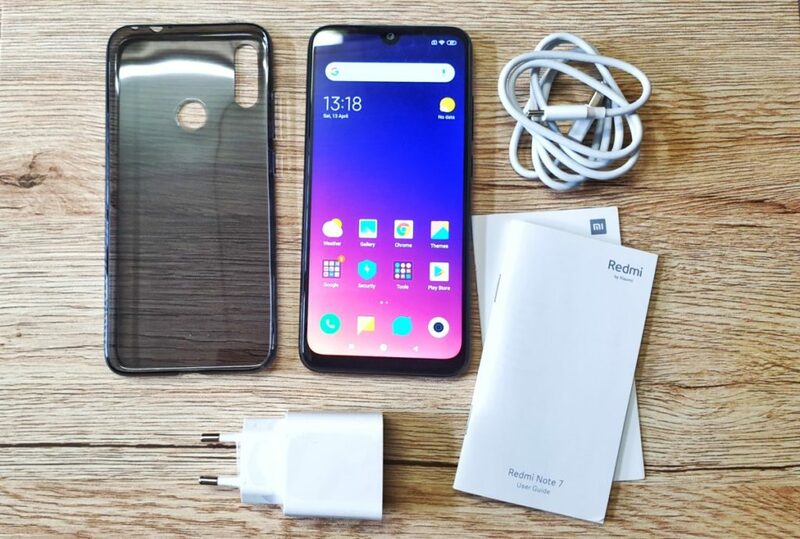 The Redmi Note 7 sports a widely used and proven Qualcomm Snapdragon 660 2.2GHz octacore processor running Android Pie 9.0 on their latest MIUI 10.2 user interface. 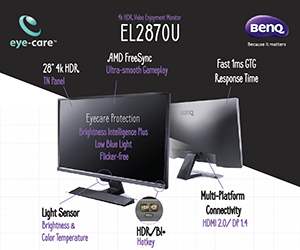 This is paired with an Adreno 512 GPU and in the case of our test unit, 4GB RAM and 64GB of expandable storage. With a fresh phone, you’re looking at about 51GB of effective usable storage which is plenty for casual users. The MIUI user interface overlay is much like its previous incarnation with a fast and relatively clean interface though it lacks an app drawer and has some minor bloatware issues with its own browser standing alongside Google Chrome, a MiUI forum app and to top it all of, it also bungs in a Lazada app that accesses the e-tailer directly, a Booking.Com for accommodation and an AliExpress app shortcut too. Fortunately, you can junk a good deal of not all of this bloatware. Another particularly handy feature with MUI 10 is that it hosts a massive cornucopia of optional themes, some free and others not, that you can swap to and change at will via a Theme manager. The biggest pickle with MIUI 10.2 though is a rather irksome addition hardwired into its interface and critical apps – advertisements. These appear whenever you access the Mi File Manager, the Mi Security app, the Mi Cleaner app and other MIUI stock applications. It is possible to disable them but you’ll have to go into every MIUI issued app to ensure they don’t pop up and these settings are nested so deep in the menus that it’s unlikely you’ll encounter them with a casual passthrough of the menu. That annoyance aside, MIUI 10.2 has a number of useful features that outweigh the advertising. Of particular value is the ability to tweak the ability to clone selected apps so you can conceivably host two Facebook or Whatsapp accounts and other apps on the phone. When put through its paces, the Redmi Note 7 proved to be a very capable phone indeed and tackled opening and switching between multiple apps and swiftly going through multiple browser windows in a matter of seconds with minimal loading time. 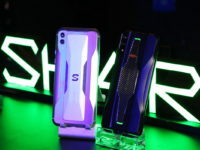 It was also able to take on some serious gaming too with PUBG handled at medium settings along with other games like League of Legends and Modern Combat Versus. 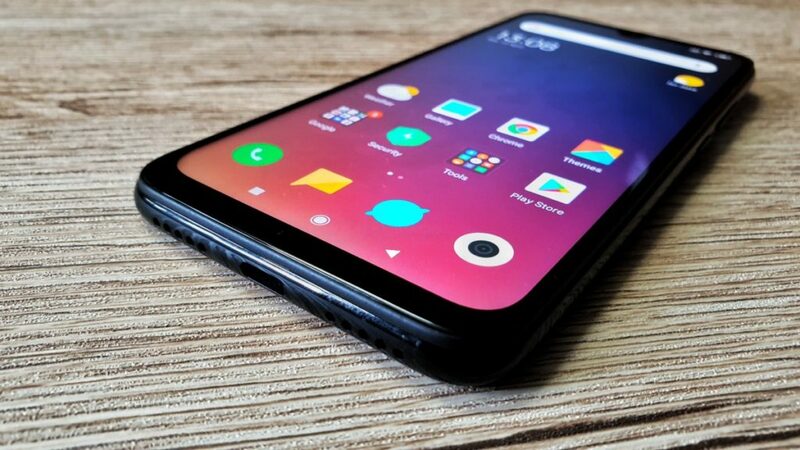 Old hands at MIUI will take to the Redmi Note 7 like a duck to water though those used to other brands will need a week or so to acclimatise themselves to the rather extensive menus on the phone. 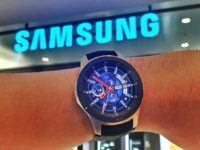 This was borne out in synthetic benchmarks with Antutu Benchmark getting a score of 142,291 points while in PCMark got a score of 6,257 points. In GeekBench 40, the phone yielded a single-core score of 1,643 points and a multi-core score of 5,633 points. In 3DMark SlingShot Extreme OpenGL ES 3.1, it got a score of 1,357 points while in Sling Shot Extreme Vulkan it got a score of 1,299 points. These benchmarks fall well within other Snapdragon 660 packing phones like the earlier and Mi 8 Lite, the excellent Mi A2 and the Asus Zenfone Max M2. The display on the Redmi Note 7 edges out on similarly specced midrange phones by being slightly larger at 6.3-inches while offering similarly crisp Full HD+ resolution. Colour rendition was good along with sufficient brightness and clarity for daylight use. The sole mono speaker at the base of the phone managed to serve up surprisingly loud audio with a fair level of detail for its size though it understandably has a rather flat sound stage and its usual position on the bottom side of the phone means that it can get blocked quite easily when you’re playing games in landscape mode. 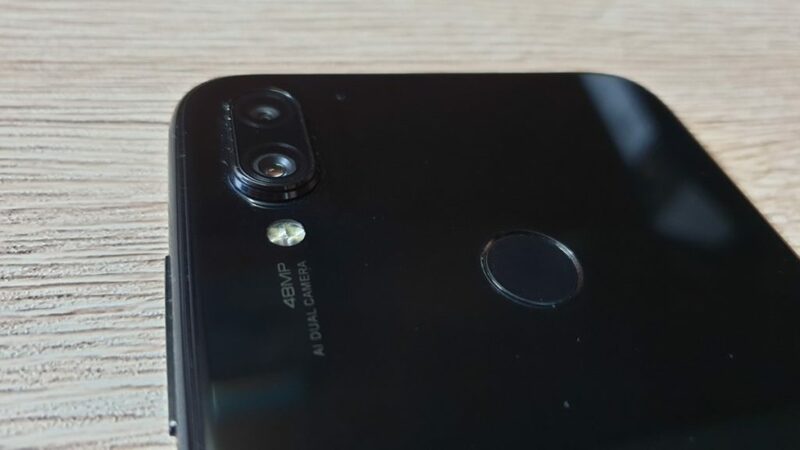 The rear camera array of the Redmi Note 7 consists of a massive 48-MP Samsung-issued GM1 sensor that has a relatively bright F/1.8 aperture paired up with a secondary 5-MP camera to obtain depth data. 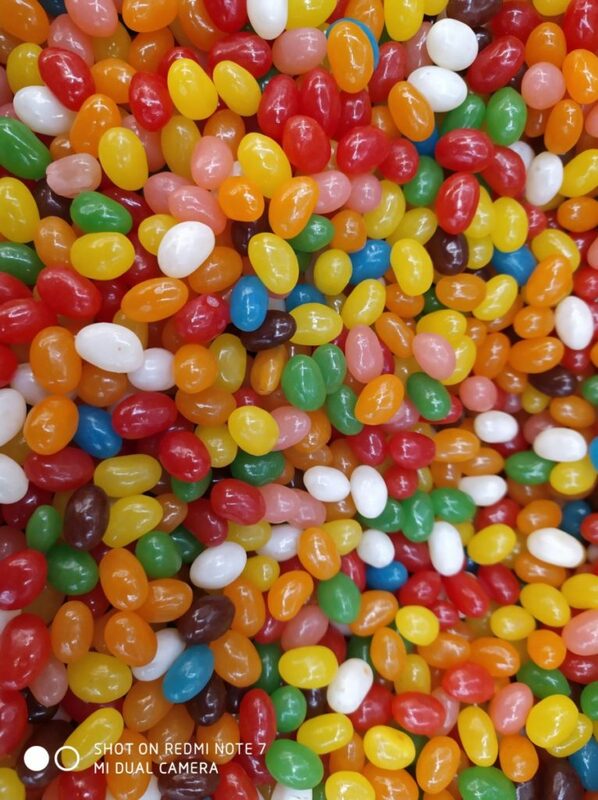 If you look down at the nuts and bolts, the Redmi Note7’s primary camera isn’t exactly 48-MP but is in actual fact a single 12-MP camera sensor that uses Super Pixel pixel binning processing to cram in more colour and detail into a shot by consolidating the data from four pixels into one larger 1.6μm pixel. 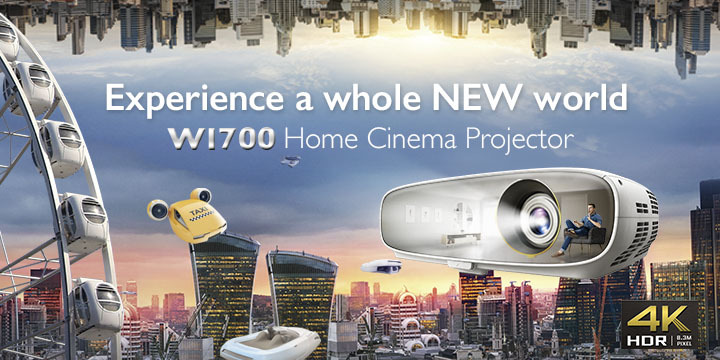 There’s no optical image stabilisation in the camera though it does have electronic image stabilisation for both stills and video with the latter capped at 1080P. 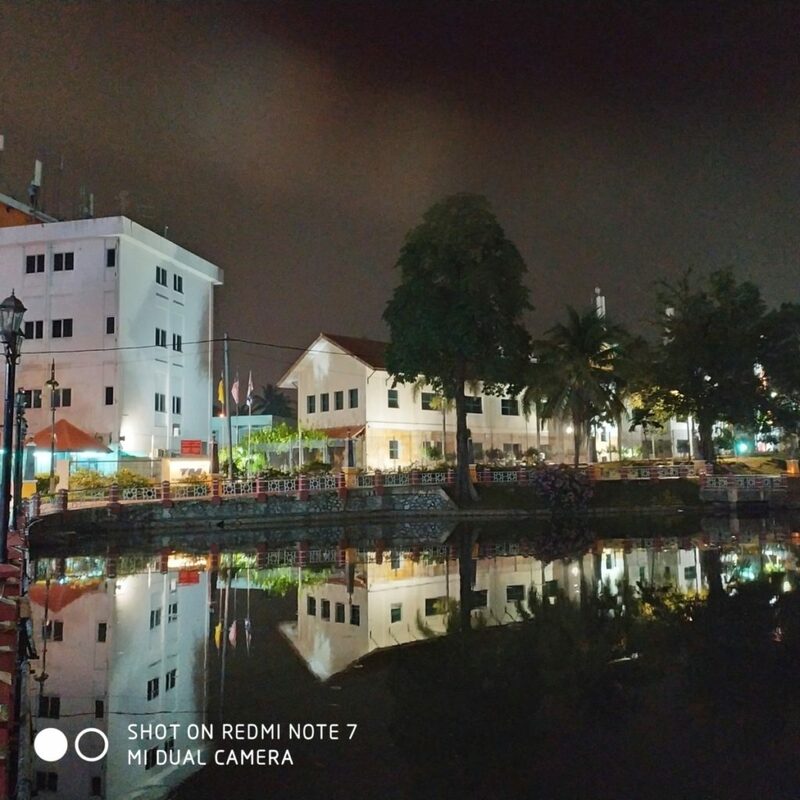 The camera interface is relatively unchanged from other Xiaomi and Redmi phones and allows you to set the aspect ratio of your shots between 4:3 and 16:9 and to set the picture quality to one of three settings – Low, Standard or High. Interestingly enough, it also has an anti banding feature that many higher end phones lack. One particularly welcome improvement is that the phone has a HDR mode which can be set on auto rather than being a separate mode entirely, allowing it to take better shots in high contrast areas. 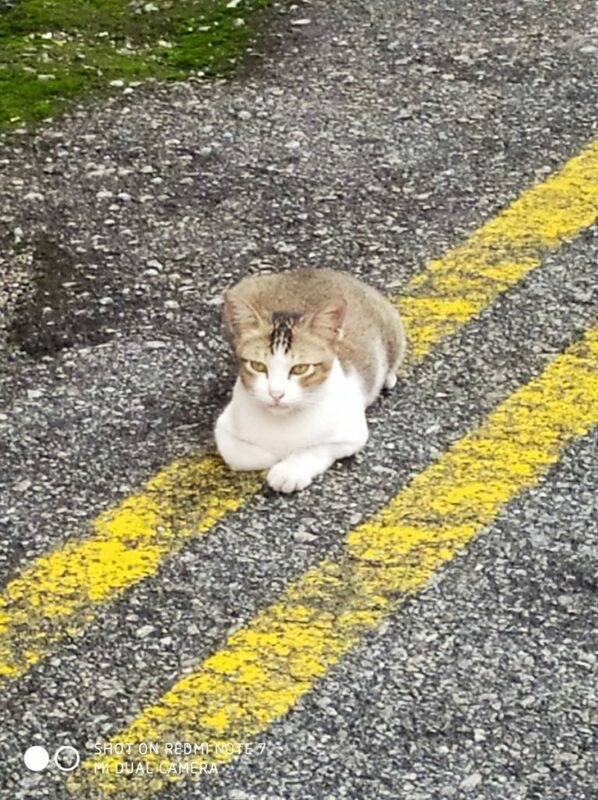 The phone also sports an AI mode that automatically tweaks colour and contrast as needed to enhance shots to make them more aesthetically pleasing. 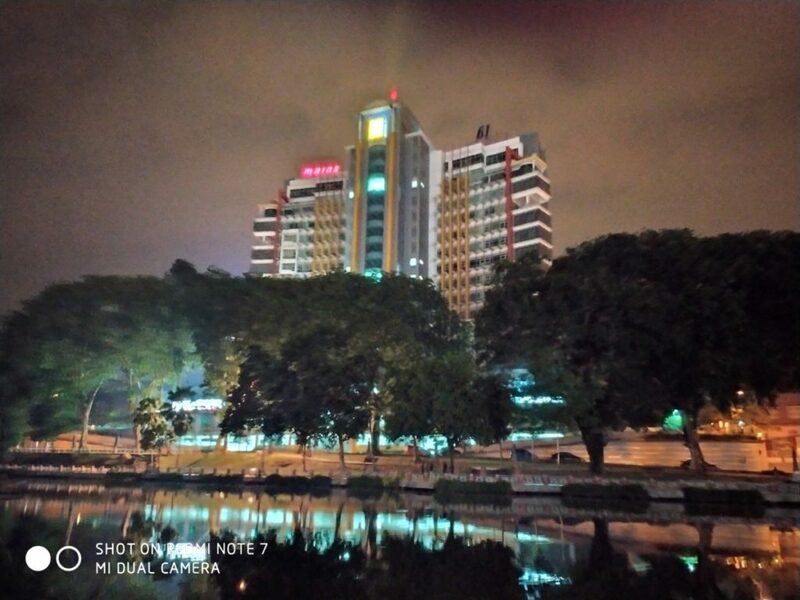 The phone has the usual array of modes including a dedicated Night mode accessible via a slider as well as a surprisingly full-featured pro-mode which lets you tweak white balance, aperture, ISO and the like.When capturing images, the Redmi Note 7 downsamples images to 12-MP still though you can still get a shot in all its 48-MP glory via the aforementioned Pro mode though this also takes a bit longer to capture. 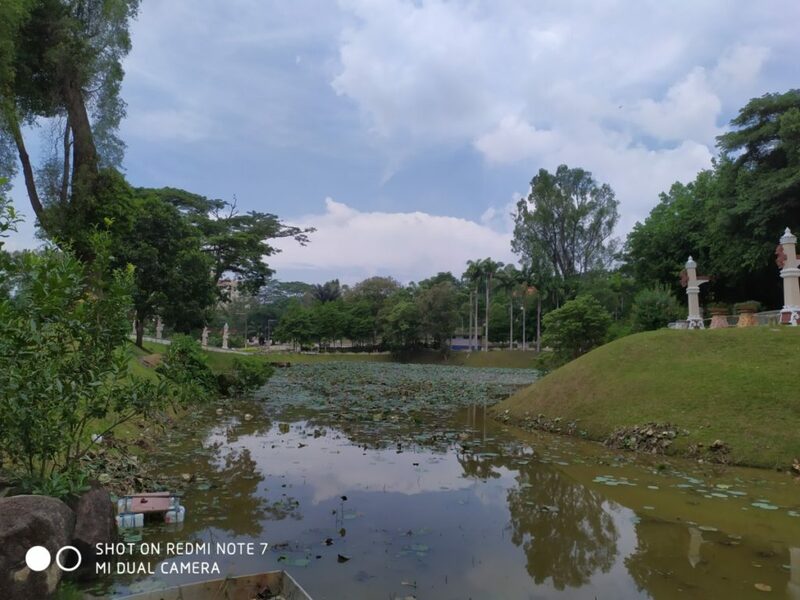 Under a variety of shooting conditions, the Redmi Note 7’s rear camera proved to be a very capable performer. Under daylight conditions, it managed to deliver excellent shots with good colour accuracy and detail on auto mode. Past sundown, it was able to yield darned good shots on account of the large sensor and the AI though colours seem somewhat a tad on the vibrant side with some softness if you go pixel peeping but images are otherwise pretty darned good. Check out the shots taken which were set on auto with AI and HDR also set on auto settings. The front facing 13-MP selfie camera has the obligatory array of beauty and filter modes and also benefits from an auto HDR and AI-photography enhancements too. It acquitted itself well for self portraits with good skin tone rendition and detail though the beauty mode needs to be dialled down somewhat as it is a tad overaggressive when working on male subjects. In terms of battery life, the Redmi Note 7 proves to be quite a trooper with its 4000mAh battery offering exceptional endurance in the field. With average use – data on from dawn to dusk, the occasional bit of Spotify and an hour of Netflix, constant emails and texts along with some light gaming with Clash Royale and Command and Conquer Rivals, the Redmi Note 7 had more than enough screen-on time to easily last through the day and a bit through to the next. Charging it however is an interesting pickle as it supports the Qualcomm Quick Charge 4.0 protocol but the provided charger is only capable of 5V/2A so you’ll need to get your own to maximise its capabilities. With the provided charger, the Redmi Note 7 needed just under an hour and 45 minutes or so to charge up from dead zero and about 45 minutes or so under conventional ambient room temperatures to reach about 50% battery life from dead zero. 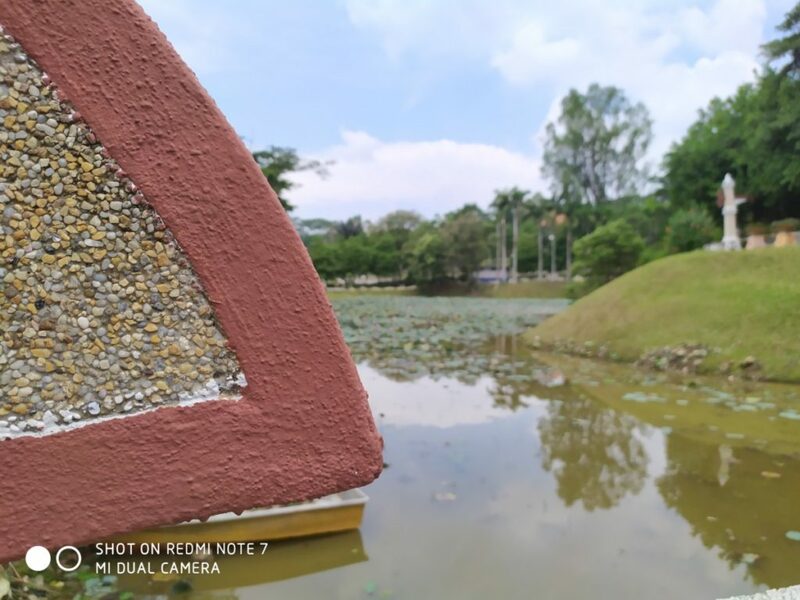 As it stands, the Redmi Note 7 hits a fantastic sweet spot in terms of value and performance, edging out the competition in its price range on account of a larger display, solid performance, good battery life and one of the better cameras in a phone under RM1,000. If you are seeking an affordable workhorse phone, this should be at the top of your wishlist. We say The Redmi Note 7 represents outstanding value and performance. If you are seeking an affordable workhorse phone that offers a large display, a good camera and excellent battery life, this should be at the top of your wishlist.